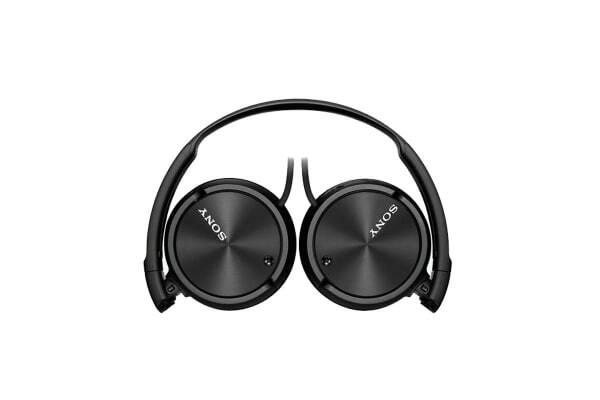 Ultra-portable with a folding design, these noise cancelling headphones with 30mm drivers bring you an immersive listening experience on the go! 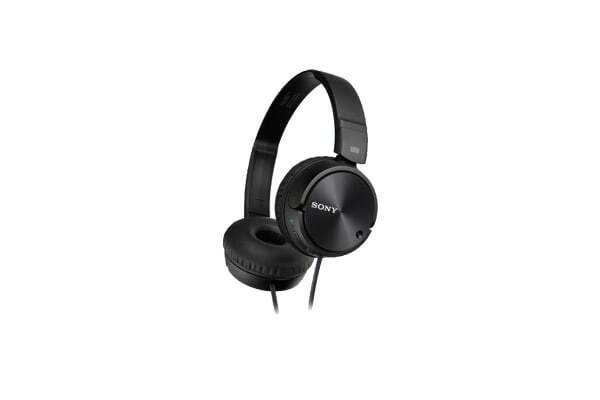 Rediscover music when you turn on noise cancellation on the Sony On Ear Noise Cancelling Headphones. 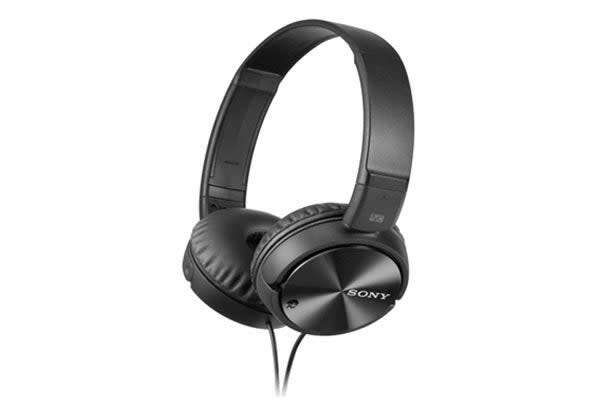 It reduces up to 95% of ambient noise and delivers immersive music for up to 80 hours continuously thanks to its impressive battery life. So, go ahead and enjoy music in its purest, richest and crispest form without any distractions. Does everything its supposed to do so Im happy. Price was good . Does what I want at a very reasonable price.